The father of the gunman in the Connecticut school rampage says his family is saddened and struggling to make sense of what happened. Peter Lanza says in a statement released late Saturday that "our family is grieving along with all those who have been affected by this enormous tragedy." 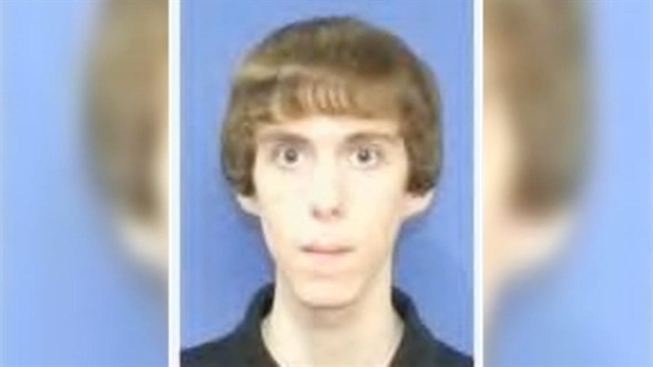 Investigators are trying to learn more about Lanza's son, 20-year-old gunman Adam Lanza, who gunned down six women and 20 children at a Newtown elementary school. They've questioned his older brother, who's not believed to have been involved in the rampage. Peter Lanza says "no words can truly express how heartbroken we are" and that relatives are "in a state of disbelief and trying to find whatever answers we can."